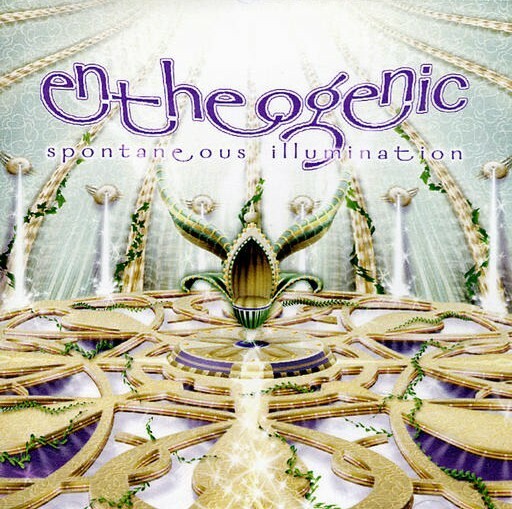 In 1999, Entheogenic and Shpongle emerged as influential experimenters in the Psychedelic Electronica scene, broadening the boundaries of the genre by diversifying the beats and samples used, drawing from many other cultures and types of music. Though popular throughout Europe, Entheogenic hasn’t toured the states and remains relatively obscure in America. Maybe cuz it’s hard to say, five syllables is a lot for people these days. A psychoactive substance used in a religious, shamanic or spiritual context. They combine tasty bits of Shpongle, Zero 7, Astral Projection and Juno Reactor with Goa elements minus the repetitive pulse beat that drives people away from Psytrance. Featuring great live bass work, world samples and long, ambient intros, the music is dramatic and inspires the imagination. 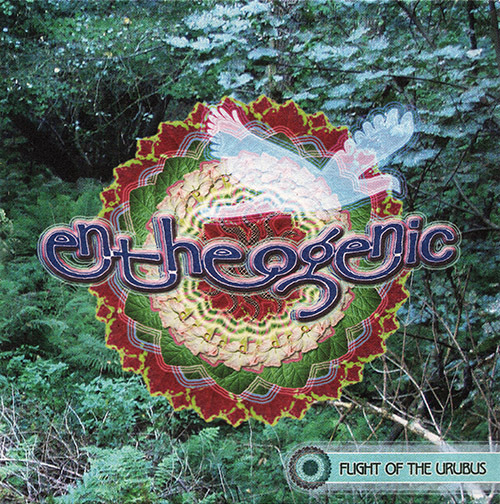 Entheogenic is a pair of production wizards based in Germany, Piers Oak-Rhind of the UK on guitars and synths and Helmut Glavar of Austria on drums and bass. Helmut spent several months in his early 20s living in the Amazon Rainforest, gaining insight into the world of Entheogens. He now crosses musical boundaries, mixing rich electrophonics with impressionistic, orchestral sound. You will hear eastern and western vocals, tribal-sounding instruments and an army of synthesizers as you are guided through strange and distant lands. Their epic soundscapes and sonic experimentations have a semi-classical feel to them, manipulated with effects and piled onto groovin basslines. 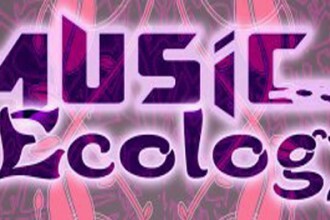 The duo also records and uses a large amount of natural samples – water, human voices, thunder, animals..
Their self-titled first release on 3-D Recordings is an elaborate concept album recounting the tale of an Ayahuasca journey with layered trance melodies and texturally rich arrangements. “Dialogue of the Speakers” (Chillcode Records 2005) built on the success of its predecessor and went straight to # 1 in the German charts, where it remained for 24 weeks. “Golden Cap” (Chillcode Records) followed in 2006. Heavy with vocals and very patient builds, it received mixed reviews. I think its interesting. 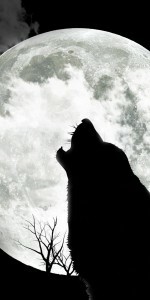 Last year’s “Flight of the Urubus” (Universal Symbiosis Records/GB) is their best yet, hot beats to dance or lounge to.